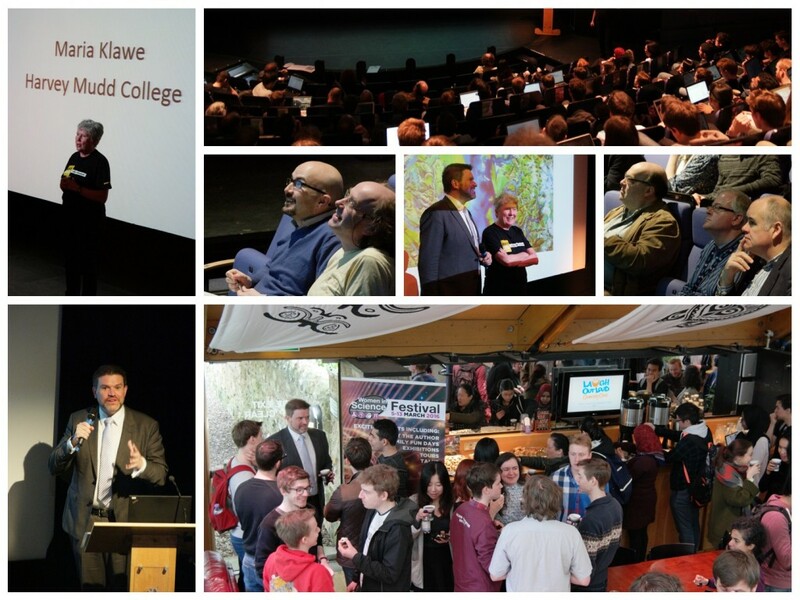 Dr Maria Klawe, the first woman president of Harvey Mudd College in Claremont, California delivered the first set of Distinguished Lectures for 2016, in the Byre Theatre. Given the decline in female participation in the tech industry, the three highly relevant, moving, well attended and thought-provoking lectures centred around Computer Science for All. 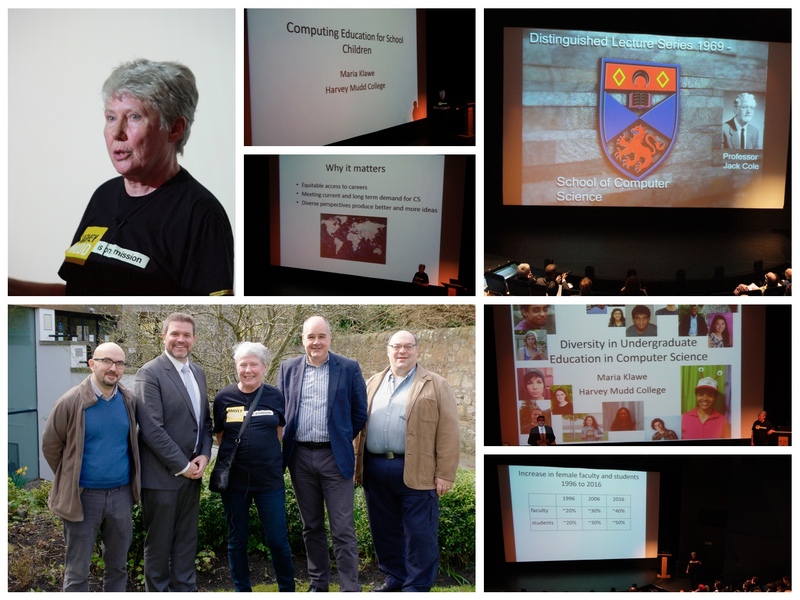 The three lectures focused on Computing Education for School Children, Diversity in Undergraduate Education and Computing Research and People with Disabilities. 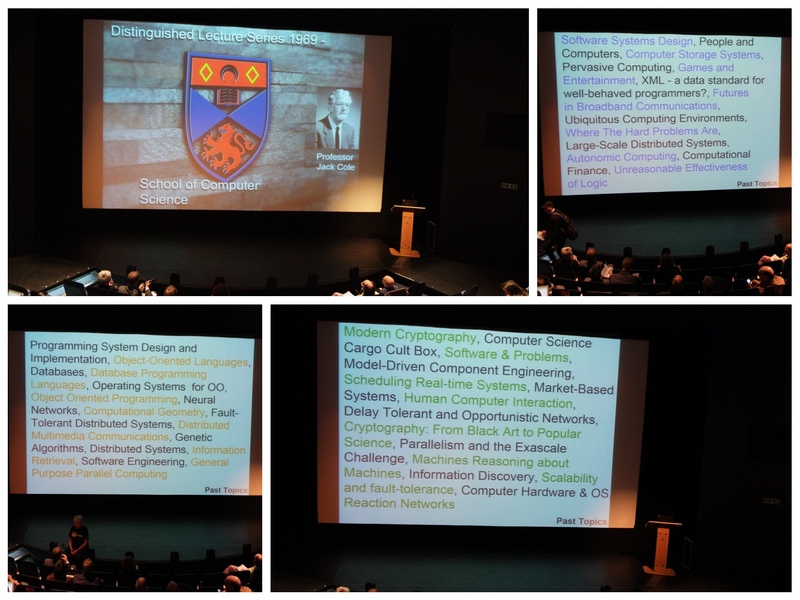 Maria also delivered a lecture for The Andrew Carnegie Lecture Series: Getting More Woman into Technology Careers to a wider audience prior to the DLS. Available on a coffee table (Jack Cole) near you: Notable Women in Computing playing card deck featuring 54 notable women in computer science. 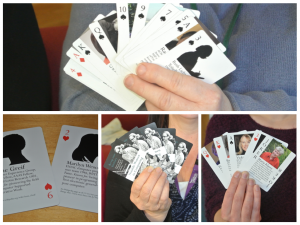 Play your favourite card game and learn more about the history and future of women in computer science. Read more about the KickStarter and Wiki Project.